Employment Equity | Office For Equal Opportunity and Civil Rights, U.Va. The University is committed to ensuring access and equity to all qualified individuals to its employment opportunities, programs, and services and has developed policies, procedures, practices, and training in furtherance of this commitment. 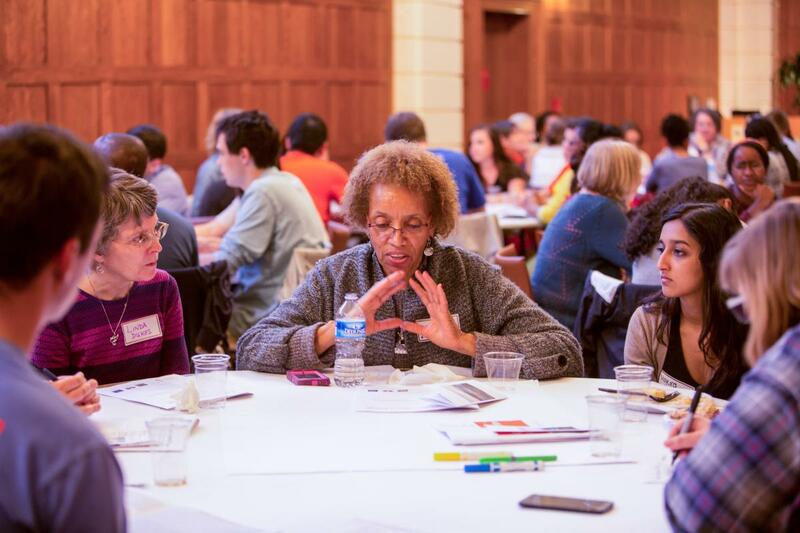 As a federal contractor, the University develops and monitors a robust plan for affirmative outreach and other efforts aimed at encouraging the participation and advancement of historically underrepresented groups. This includes good faith efforts specifically aimed at building institutional capacity in the area of inclusive excellence. In accordance with state law, the University gives preference to any veteran, surviving spouse, or child of a veteran killed in the line of duty, or member of the Viginia National Guard in its hiring process, provided the individual possesses the minimum knowledge, skills, and ability required for the position sought. For additional information about this preference, please review the Veterans Hiring Preference Guidance page. Information on veteran recruitment and other resources is also available from EOCR.